The windows and doors of your Gulf Coast home should offer many benefits to you as a homeowner. They should be well-insulated, look great, and be strong enough to protect your home from trespassers. If you’re not sure whether your windows or doors are working for you, maybe it’s time to consider a makeover. Give us a call and one of our experienced window and door installation professionals will provide you with a free window replacement or repair service estimate. Making sure the windows and doors in your Pensacola, Pace, Milton, Gulf Breeze and surrounding areas home are energy efficient is important to keeping your heating and cooling costs low. At Shelby Sash & Door, we can replace your existing windows with more energy efficient models that are better insulated. Simply insuring that your current windows don’t have any holes or drafts will go a long way in lowering your energy costs over time. Replacement windows and siding can be a confusing ordeal. At Shelby Sash & Door we can simplify your life. We offer a range of top window and door manufacturing lines to meet any style, project, and budget. Ask about our energy efficient Low E Windows. Yes. 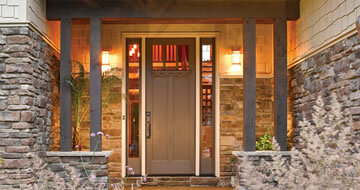 Shelby Sash & Door has friendly representatives who meet in-home or at the showroom. Please request in-home appointments 24-48 hours in advance. 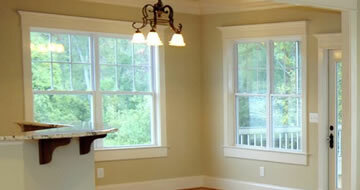 Research indicates replacement windows can save between 15-40%. 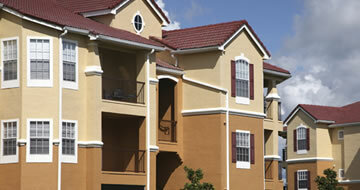 Exact savings are dependent on quality of replacement windows and insulation of the house. We accept Cash, Check, VISA, MasterCard, American Express, Discover or Financing. Arrange financing prior to install. Consult a representative for details.